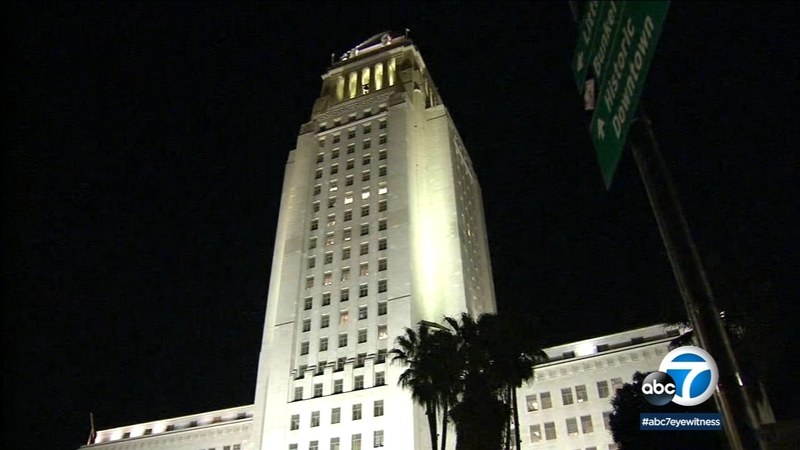 A typhus outbreak has Los Angeles city officials looking at taking out all the carpets in City Hall and City Hall East. City Council President Herb Wesson said a city employee possibly contracted the infectious disease while at work. He also made a motion to have all carpet removed in the historic downtown building. In the motion, Wesson also asked for a review of all the live plants in City Hall to see if they may need to be removed, as well as new policy for employees who keep their food out. Health officials in October announced there was a typhus outbreak in Los Angeles County, including in the downtown area that includes Skid Row. Typhus is a bacterial disease typically spread by fleas. It can cause high fever, chills, headache and rashes in humans but is treatable with antibiotics. Those infected fleas can be found on rats, feral cats and other wildlife.